The classic parka jacket is three-quarter length, but that can be a pretty awkward shape while riding a bike – so this new-for-2016 jacket from Dutch brand Rev’IT delivers all the parka style but without the length. The jacket is made from a twin layer of polycotton outer material that’s designed to resist water rather than soak it up and is then backed up by the firm’s Hydratex breathable waterproof membrane. 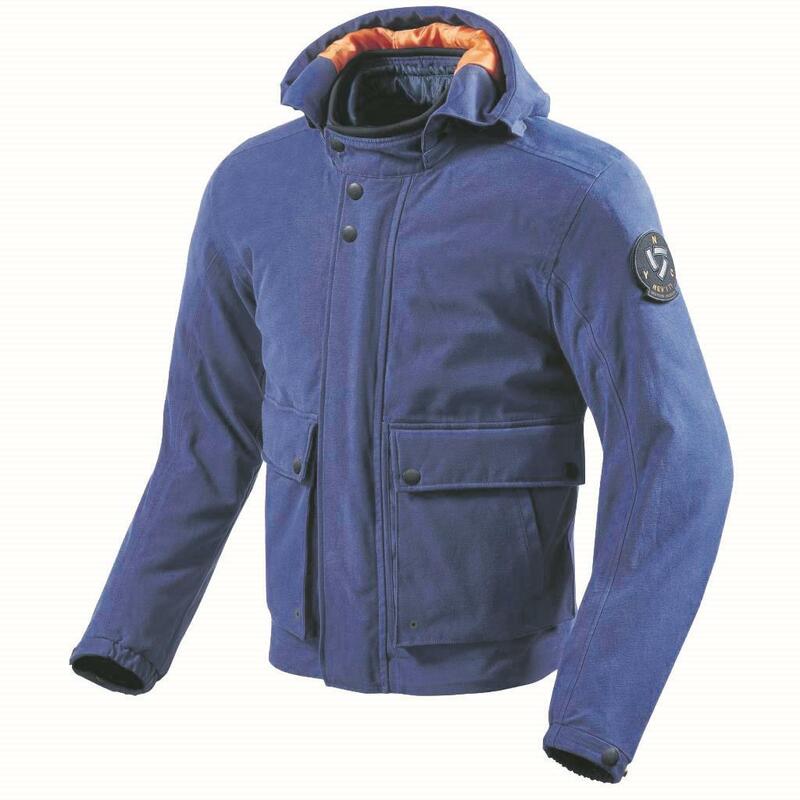 The company’s highly flexible Seesoft armour protects shoulders and elbows to the higher Level 2 of the CE standard and there’s a detachable thermal liner, with the lined hood also removable. The jacket comes in black or blue in sizes XS-XXXXL.